Richard Navarro. Evocative and uplifting, the music of Richard Navarro takes the folk traditions of melody and storytelling and supercharges them through live looping and improvisation. 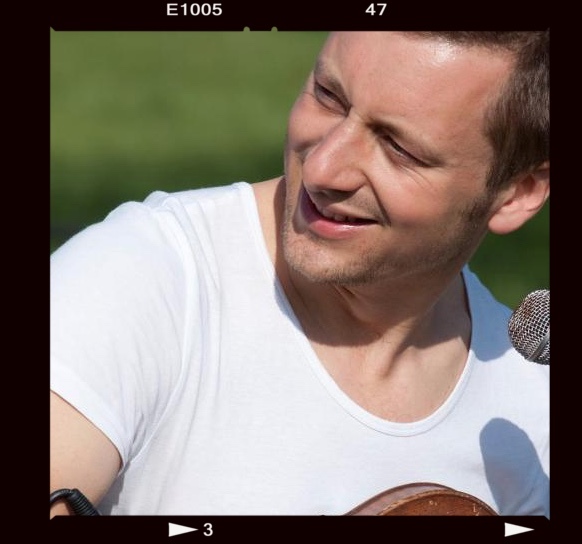 He will be performing for us in an acoustic set with his collaborator Nicholas Thurston on double bass. Richard’s songs have been described as ‘wondrously catchy’, combining ‘elements of folk and jazz with a sprinkling of magic to create an off-kilter mix of gorgeous weirdness.’ Richard is currently touring with his own recently released album ‘Let Go Light’. Butch Auntie provide audiovisual shows and video mapping services for all kinds of events.They have a huge repertoire of themed visuals, made bespoke for each event, allowing entire environments or stages to be transformed alongside the evening’s schedule. They have a long history of working with musicians, DJs and other acts, with the firepower and knowhow to link changes in the music to the ornate or bombastic displays created specially for the night. The Honk Project. 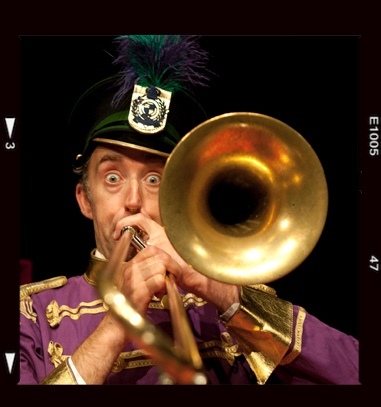 Founded in 2007 by Grant and Amy Stimpson, the Honk Project specializes in bringing music and clowning together in hilarious, eccentric, heart-tickling and inventive productions for children and families, both indoor and outdoor at events and festivals across the South East. A triumph at last year’s Oyster Festival at Whitstable, they currently have three fantastic shows on the go – two outdoor walkabout shows, Trundlehonk! and Rag & Bone, and an indoor show, Mr Honk and His Sad Trombone. For more information about these productions, see the shows section on their website. Lesley Pover is an actress, artist and a sculptor of great talent. 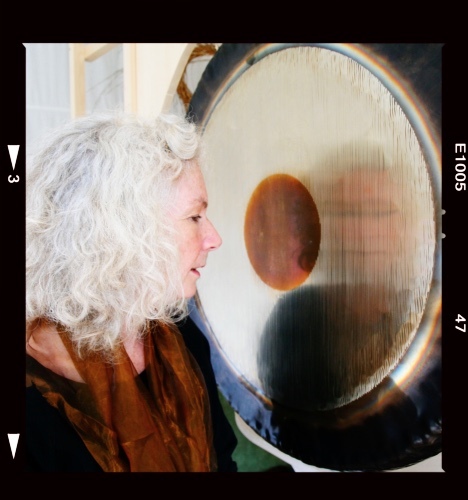 She also explores the resonant effects of Gongs on the body and mind. The Gong is a phenomenal and powerful instrument, used since ancient times to transform energy. It was primarily used to induce states of meditation, but the Gong’s effect is far reaching. It may cleanse, purify, balance and harmonise. It may initiate alchemical processes at a deep level, being a catalyst to bring the body, mind, spirit and soul into a place of self healing and transformation. Played with sensitivity and purity of intention, the Gong may also help to bring balance into the body of the earth. Fiddlefit are a duo comprising Judith on fiddle and Bill on guitar. Fiddlefit use vocals and melody to conjure up a range of folk music, ranging from tradional English to Cajun and Celtic via the Steppes of Russia. Judith’s musical journey started with a classical training before teaming up with Bill to express her effervescent personality on the lead instrument. Bill, on the other hand, started out as a drummer before switching to guitar to provide the engine room backing for Judith’s soaring fiddle. 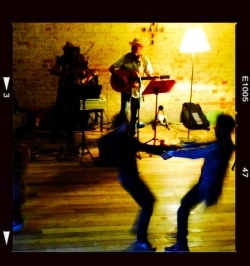 Lively and entertaining, they are sure to get your feet stomping and your hands clapping and really get you in the party mood. MyAerialHome. My Aerial Home teaches a variety of aerial dance skills including static trapeze, rope, silks and hoop along with the ground-based skills of contortion, acrobalance and tumbling – to absolute beginners and improvers. My Aerial Home were one of the highlights of the 2014 Festival, the space suited them so well and the audience really felt close to the action, and we are delighted to have them back again this year. On the day, they will perform an aerial trapeze show on the theme of Folklore and Faerie Tales, including aerial acts based around the Green Man & Little Red Riding Hood. Sally Higham. 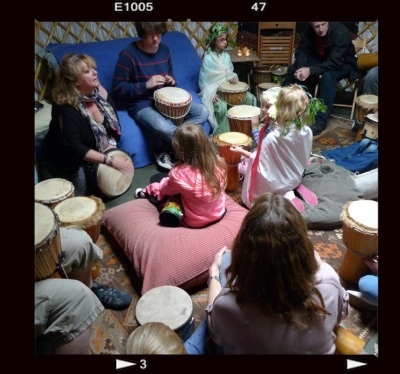 Sally will lead the singing and drumming workshops. She is a versatile and accomplished pianist and singer. From the husky tones of jazz and soul to the gutsy vibrancy of rock and pop she has been performing to audiences worldwide. Lesley Pover is just AMAZING! I wish her the best in the future and let us know of any updates. Thanks!